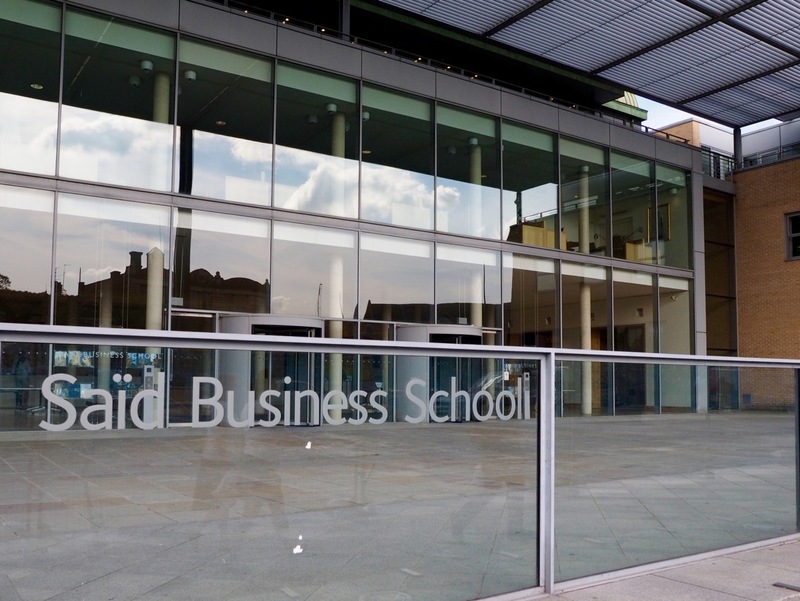 Just 20 years old, the Saïd Business School moved into its extensive new premises in 2001. Unable to secure a large site within the main university area, the School acquired a former railway site next to the main station. While this is a prominent location at the western approach to the city, it had long been a run-down area of marginal land uses and undistinguished buildings. A recent makeover of Frideswide Square, a major traffic node in front of the School, has created a generous public space and hugely improved the School’s setting, albeit 15 years after the new building; and a planned new railway station, together with another planned development for the School at Osney Power Station, promise substantial further improvements. 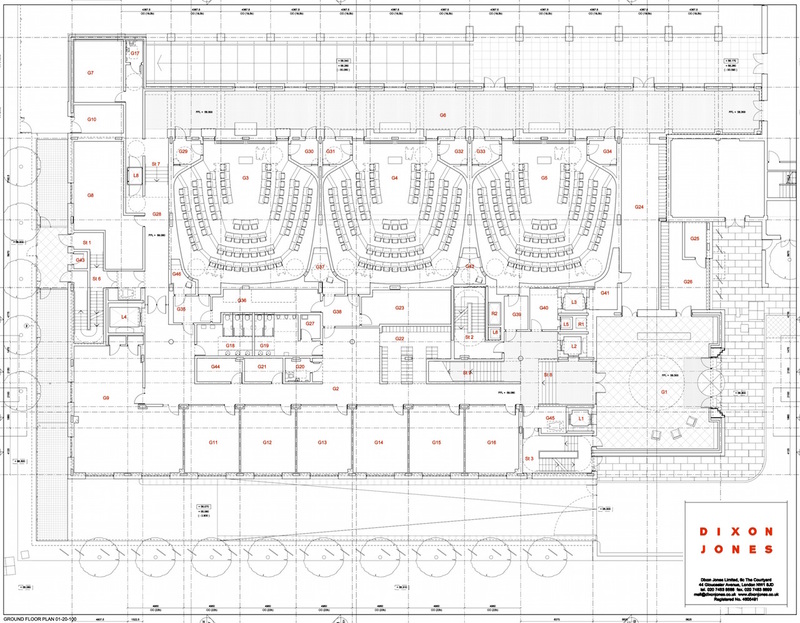 The Phase I building provides four 100-seat ‘Harvard’ style lecture theatres, seminar rooms, library, staff offices and social spaces, on three floors arranged around an internal court. 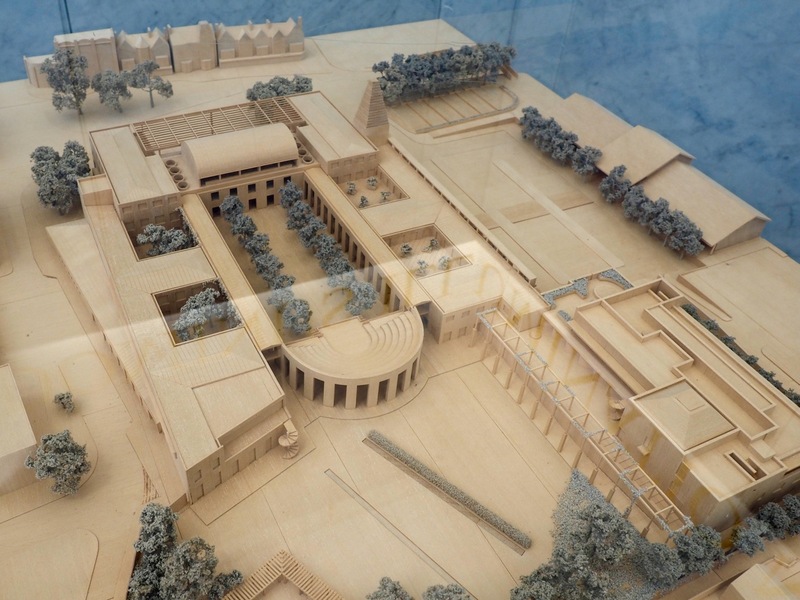 A raised entrance portico faces the square, presenting a transparent facade to the world and leading to a large ‘hypostyle’ hall. Like other features of the building, these elements self-consciously reference classical and traditional tropes, and some have detected Moorish influences in the architecture. 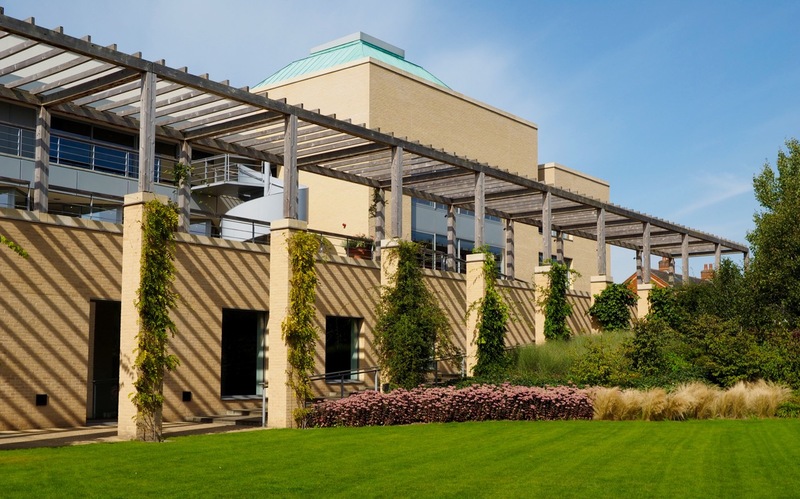 Other such elements include a copper-clad ziggurat tower; the quadrangle-like internal courtyard, with arcades or ‘cloisters’ (in fact glazed corridors) on two sides; and an amphitheatre at the north end of the court (the roof of the student common room). The facades – fully glazed south entrance with other facades in buff-coloured brick with unadorned Bath stone flanking the entrance – are much more contemporary in feel, and the result is a rather subtle postmodern composition. 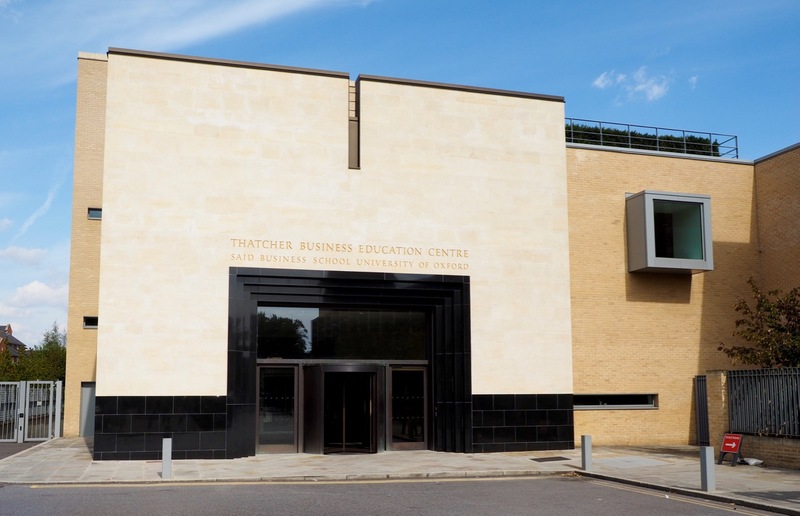 The Phase II building, known as the West Wing, houses the Thatcher Business Education Centre. 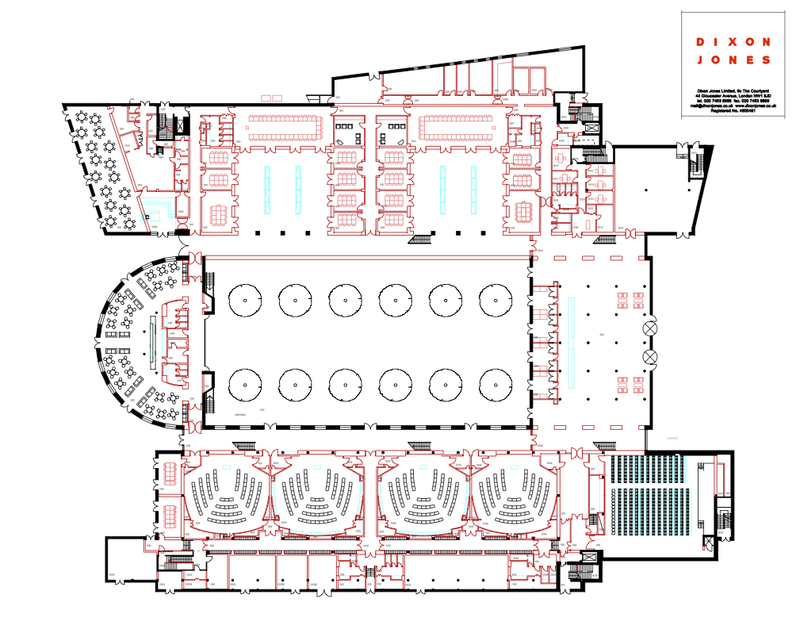 The new wing adds half as much again to the total floorspace of the School on a more compact footprint, providing three 72-seat lecture theatres, offices, seminar rooms, and a high-quality dining room and club room. 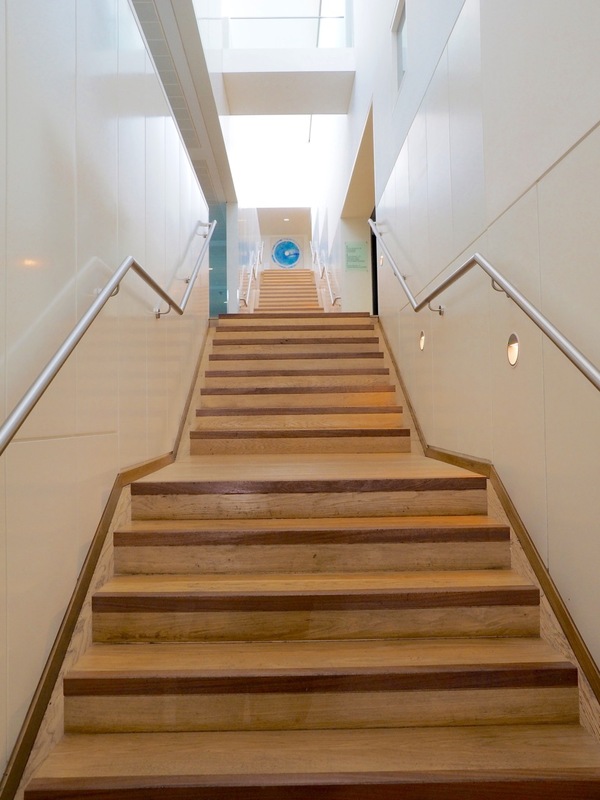 Slotted in between the first phase and the railway station to the west, it is organised around a six-stage straight staircase. The materials replicate those of the original building, including a copper-clad pyramidal roof aligned with the former’s tower, with the addition of polished black granite around the entrance. As it extends north of the first phase building, it has an east façade where a pergola fronts onto gardens on the site of a medieval monastery. References: Alan Colquhoun, ‘Academic arena: Dixon Jones’ Oxford Business School’ [WWW], Architecture Today, 123, Nov 2001, pp. 50-63; Ian Latham, ‘Executive decisions: Dixon Jones at Saïd Business School’ [WWW], Architecture Today, 235, Feb 2013, pp. 32-41; Jay Merrick, ‘A great Gatsby’ [WWW], Architects’ Journal, 237 (12), 28 March 2013, pp. 44-53.